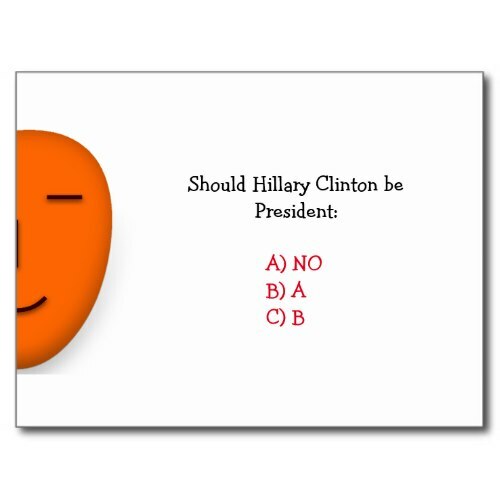 Questionnaire on the U.S Presidential candidate 2016.. 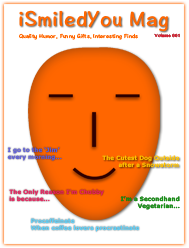 Custom, personalized, fun, send a smile postcard, featuring a funny, political, pertinent questionnaire on Hillary Clinton and the U.S Presidential elections 2016. A fun card to mail to friends & family, republicans & democrats, libertarians & conservatives. A fun way for republicans to canvas for Donald Trump. Funny postcard to share a laugh with friends, co-workers, fellow republicans. And say "i Smiled You".